As a lefty, I am in complete agreement with what you have heard about the ATG not being so good for left-handers as it is for right-handers. I am extremely left-dominant, and can’t do much of anything that requires fine coordination with my right hand. 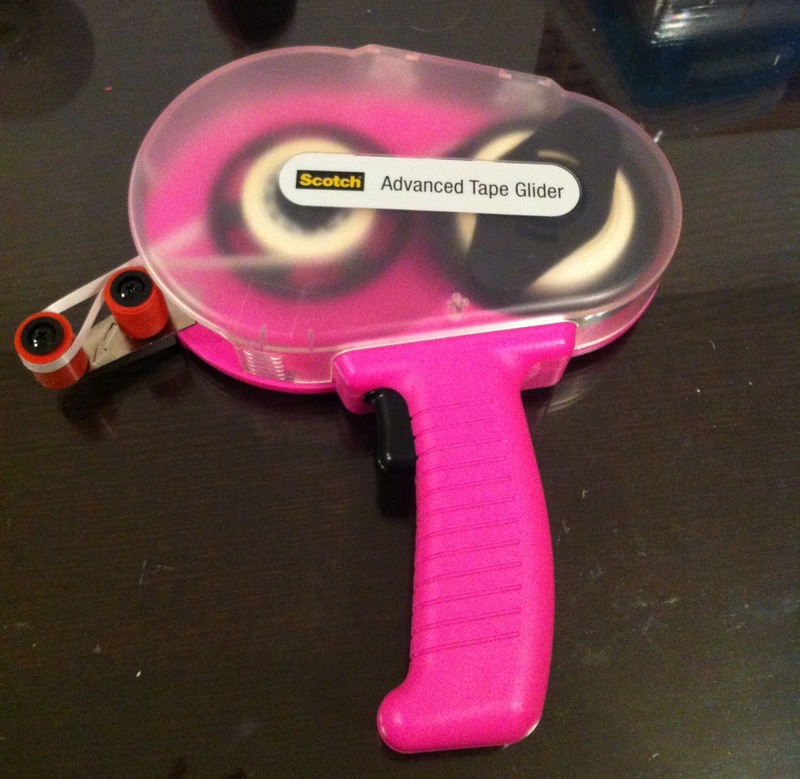 Because of the shape of the device, it is a lot harder to apply tape right on the edge and in a straight line. It’s just very awkward to use with your left hand. On the other hand (pun intended), my right-handed housemate thinks the ATG is fabulous. I have also heard that some lefties like it, so I made my brother try it. (another lefty) He thought it was useless. I am used to things not working as well for me because I am left-handed. That’s just the way the cookie crumbles. 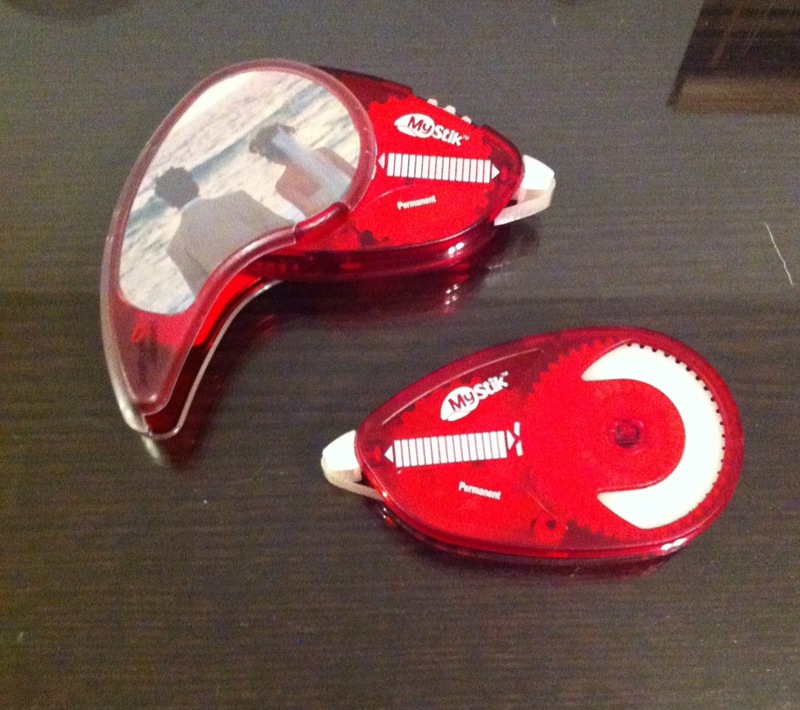 Bottom line: If you are a lefty, don’t buy this until you have a chance to really try one out. Same advice if you are buying this for a lefty: make sure they really know that they can use it first. 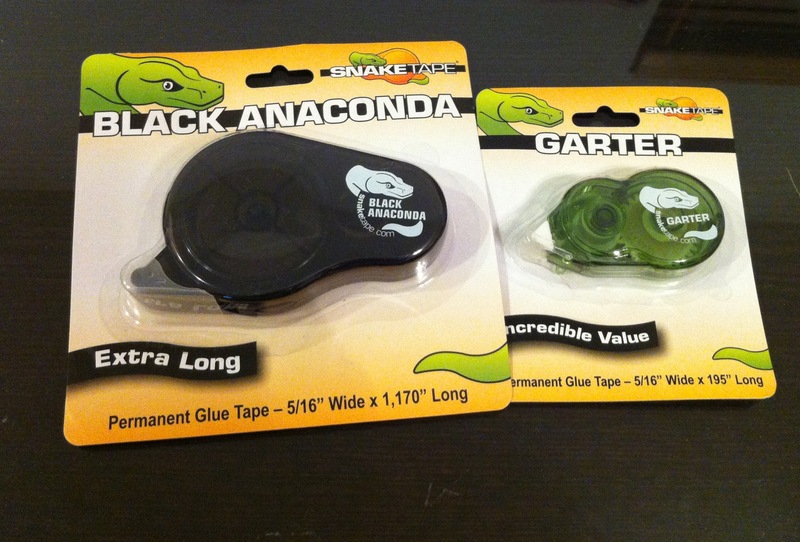 Oh, and if anyone from 3M reads this review – I would gladly pay $100 with no discount for a left-handed version of this! (I am used to paying a premium for tools meant for the left hand, LOL.) I can see how the ATG would be great to use in the right hand if that was possible for me. Hi Donna…thank you so much for your input! I am always interested in the perspective of my fellow scrapbookers. I am so sorry to hear that lefty scrapbookers have it so difficult…it doesn’t seem fair. I do hope companies realize the gap of population they are overseeing. 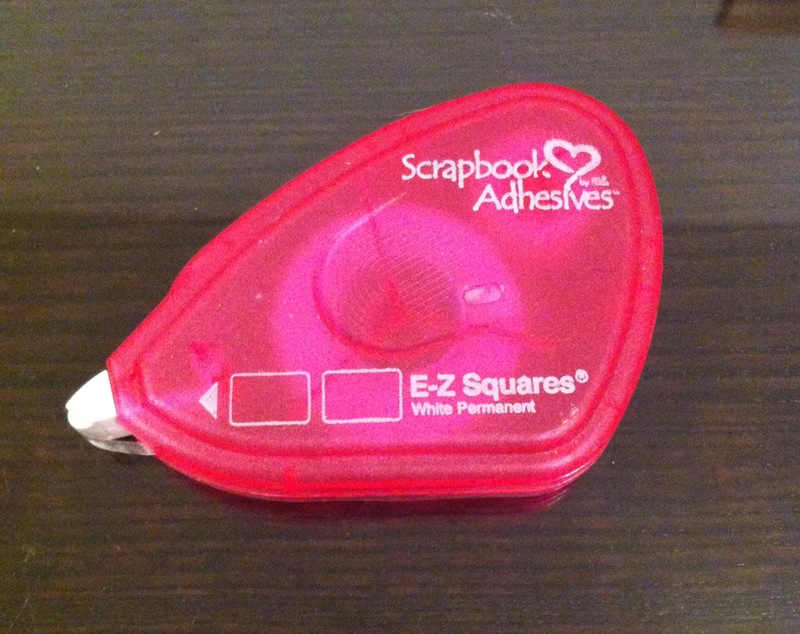 My pick beside ATG…definitely the Scrapbook Adhesive EZ runner (red). Even though you can run out quite fast it honestly doesn’t need much to hold. I also love red tape. It can be tedious to cut & peel but it find the quality of adhesion is fantastic. 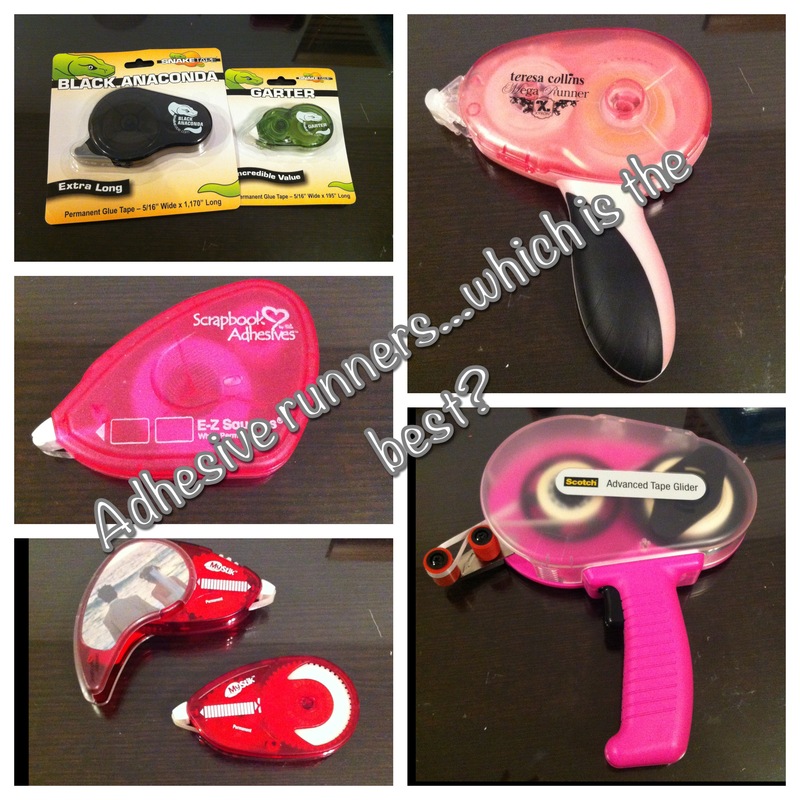 Please let me know if you run into any other adhesive you find to be great…I would love to check it out! thanks for this. 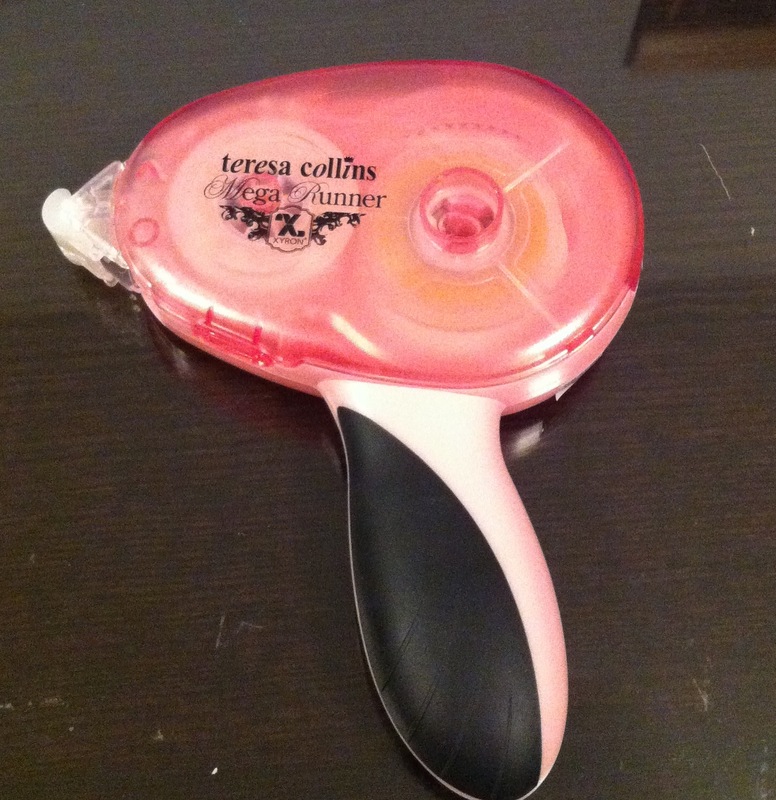 I just purchased the Teresa Collins today, as I search for a permanent adhesive. I will be returning it tomorrow and look for the mystik.